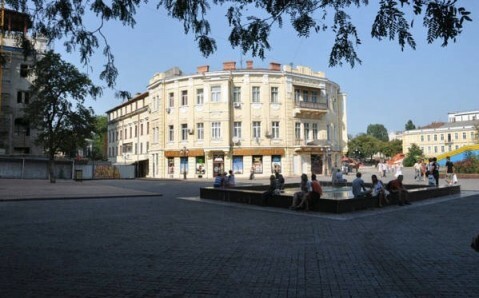 Deribas is centrally located in Odessa, less than 547 yards from the Black Sea waterfront. It provides free Wi-Fi, a 24-hour reception, a bike rental and baggage storage space. Rooms at the Deribas Hotel are decorated with parquet hardwood floors and white-washed walls. 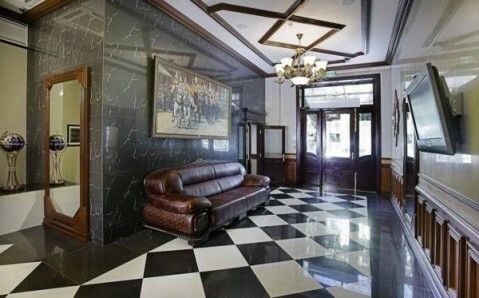 They are all equipped with air conditioning and flat-screen TVs and include private bathrooms with bathtub. 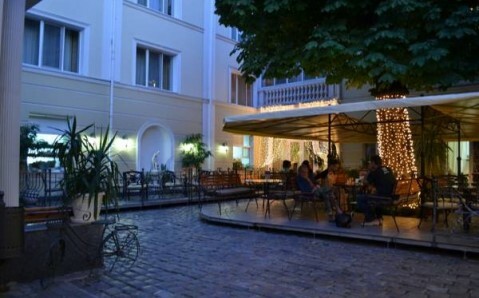 Due to the hotel’s central location, guests can benefit from an array of cafes and restaurants, just yards away, and enjoy traditional Ukrainian cuisine from the Black Sea area. 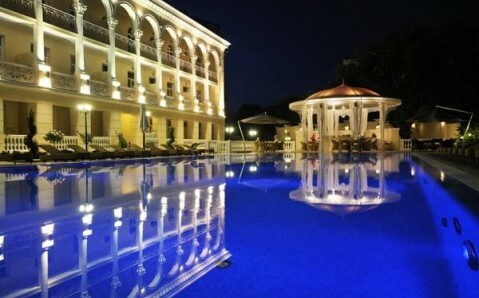 Popular attractions nearby the hotel Deribas include the famous Potemkin Stairs and Odessa Сircuit Court. 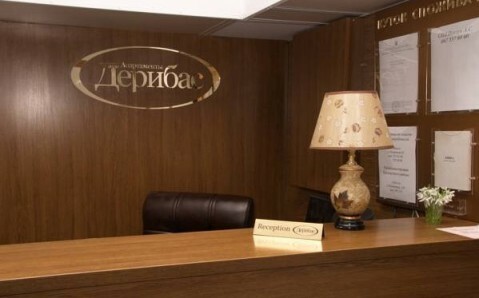 The hotel staff can help plan visits and excursions.